The best Customer Success strategies impact every department. 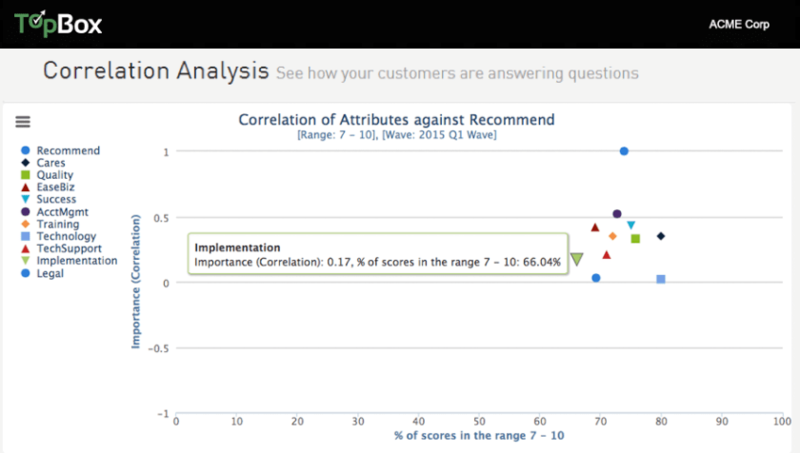 Practically everyone with your company needs customer feedback data to understand whether goals are being met and why. 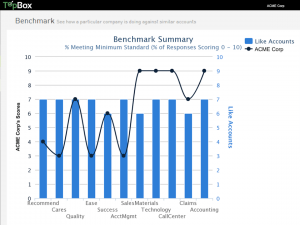 Stay in the know with alerts for strategic accounts with low scores (read: high revenue at risk), response rates, and financially linked feedback. Receive alerts for follow-up and know exactly how your team is actively strengthening relationships. Proactively engage internally and externally with customers to get ahead of churn. Increase program participation with managers in other departments and and quickly know the status of each team member’s follow-up and progress on issue resolution. 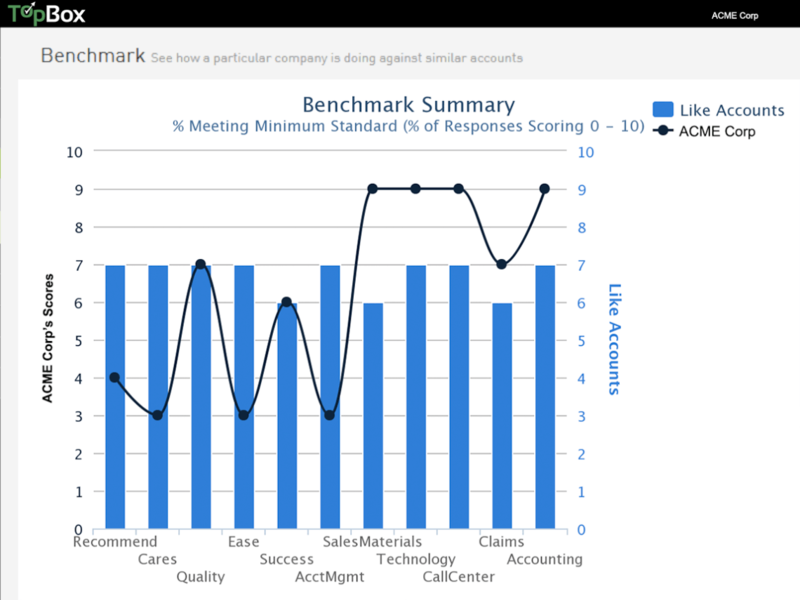 Quickly understand key drivers of customer satisfaction with B2B specific reports for various accounts and segments. 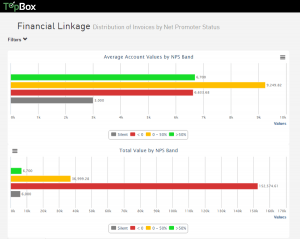 Demonstrate ROI with financial linkage reports for executives. Get in front of customer issues — Proactively understand how customers view your company and where they are shining or struggling specifically. 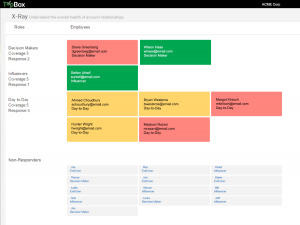 Receive account alerts, verbatims, and health scores from TopBox so you know which accounts to focus on and how. 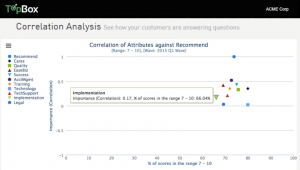 Close more deals with customer feedback by understanding which specific use cases thrived or not with the expectations set in the sales cycle. Learn which types of customers are your best fit. Expand your footprint within accounts and discern where sales teams can strengthen relationships for cross-sell and upsell opportunities. Meet new contacts and identify new opportunities uncovered by feedback collection. 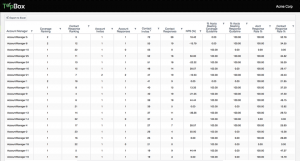 Create the right roadmap with product strengths and weaknesses delivered in reports like Correlation Analysis and Comment Analysis. Make strategic, confident product changes by use case or throughout several lines, with an understanding of how it effects customer satisfaction. Drive solution strategy and the product roadmap with customer feedback that defines how messaging and needs are addressed in a given market. 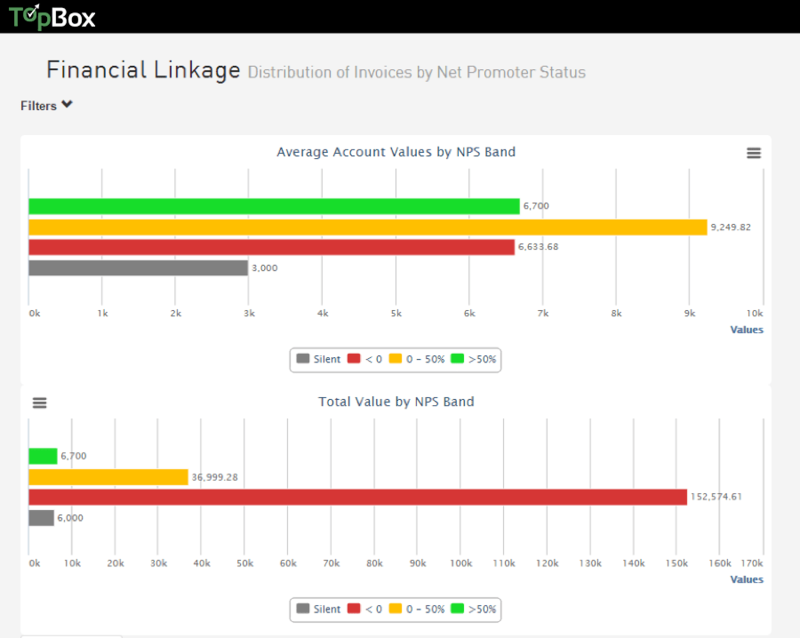 Create strategic MRDs for target markets, complete with benchmarks of accounts within the customer base. 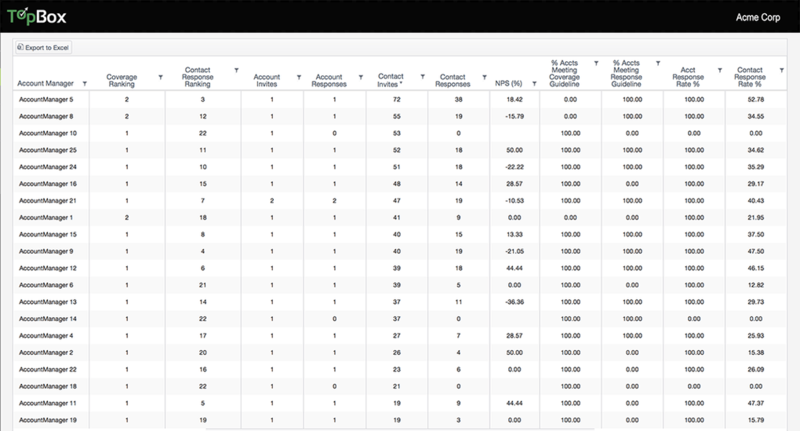 Use these tools to educate Sales and accelerate pipeline.